Design Massimo Lorusso 2010. Delicate and simple lines are the basic features of this small armchair, which can be freely used with any Arketipo sofa and accessory. 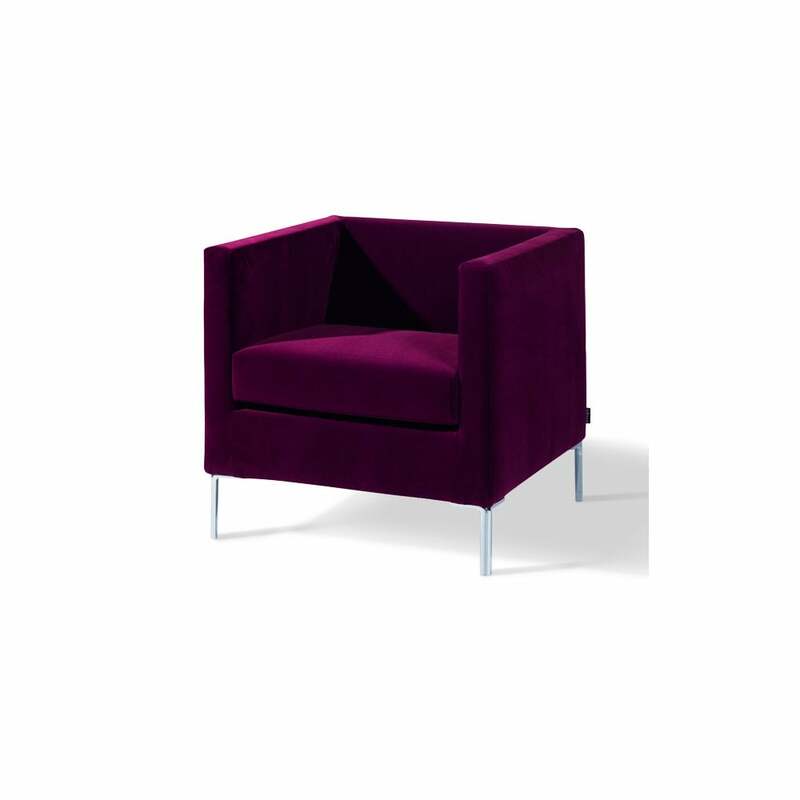 The back aligned with the armrests envelops the seat cushion and the comfortable and elegant structure is supported by simple aluminium feet.